United Lutheran Church of Proctor is excited to announce that Voyageurs Lutheran Ministry staff will once again come to Proctor for Day Camp. This is a week-long local camp experience for campers who may not be ready to attend regular camp sessions at Camp Hiawatha and Camp Vermilion or who want to have a Christian camp experience in their hometown. 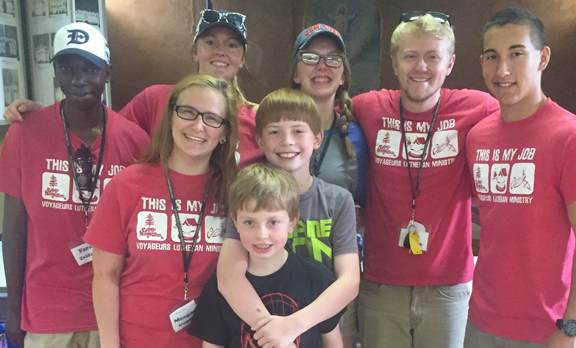 The Voyageurs Lutheran Ministry staff brings all the fun along with the solid spiritual foundation of a week of Bible Camp and fits it into a Day Camp experience at church! The program is designed for children who have completed kindergarten through sixth grade. Friends are welcome and older youth are needed as helpers. A bag lunch will be provided free of charge Monday through Thursday. Day Camp is from 9:00 am to 3:00 pm Monday through Thursday and 9:00 am to noon on Friday. Families are invited to a closing program on Friday at 11:30 a.m. 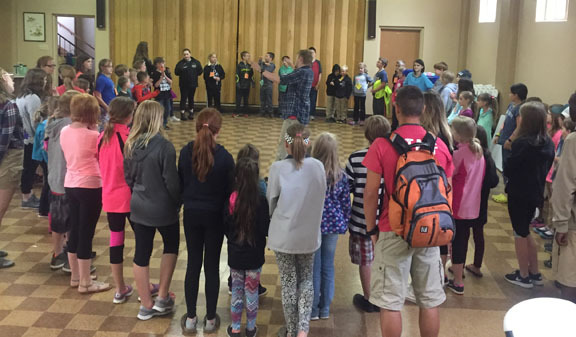 If you have questions about Day Camp contact Rachel Johnson 390-5586 or the church office at 624-4255. Register online or call the United Lutheran office. Completed Registration/Health form must be filled out and turned in by the first day of Day Camp. Day Camp is free of charge.